Customers are likely to spend 31% more at a business with “excellent” reviews. With 97% of consumers looking online for local businesses, chances are your customers will see an online review for your business before they even contact you. Make efforts to increase positive reviews and reduce the effects of negative reviews. Here are five steps to help ensure that online reviews benefit your self storage facility. Online reviews are critical to maximize your self storage website. Google My Business. This listing shows up when customers search for your business or businesses like yours on Google Search and Maps. Google My Business lets you post updates to showcase what’s new, respond to reviews to build loyalty, and add photos to highlight what makes your business special. Yelp. One of the most prominent online review sites, Yelp has a monthly average of 32 million unique visitors who used the Yelp app and 72 million unique visitors who visited Yelp via the web. Yelp offers a free blog for business owners to get the most from their Yelp listing. Facebook. You’ve probably already created a Facebook page for your self storage facility. Learn how to manage it so you can have reviews for your facility by clicking on this link. SpareFoot.com and SelfStorage.com. If you haven’t already done so, add your facility to these two online marketplaces for self-storage facilities. Your listing includes a space for customers to review your facility. If you’re not on these sites, chances are your competitors have listings. A Google search for self storage facilities often includes links to both sites. The best way to get online reviews is to ask your customers directly. Research shows that 70% of customers will review a business if asked. Increase your chances of getting positive reviews from happy customers by asking at strategic times. Although you should never pay for good reviews, experts recommend encouraging customers to review your facility. Incentives are okay! In any emails you send to customers, provide a direct link to a review site and ask customers to leave a review. When dealing with customers directly, ask them if they wouldn’t mind reviewing your facility and let them know where to go or get a QR code they can scan with their smartphone. In your Facebook or other social media posts, ask customers to review your facility and provide links to where you’d like your online reviews. Although it takes time and effort, research shows that businesses that respond to their online reviews (both positive and negative) are perceived as being attentive, engaged with customers, and concerned about customer service. Active engagement with online reviews helps to minimize the damage of any negative reviews (more on this in the next section) and demonstrates that your company cares about its customers and reputation. Your response doesn’t have to be lengthy; a simple “Thank you for your feedback. We value your business.” or similar sentiment will suffice. For tools to help manage your online reviews, check out this article. 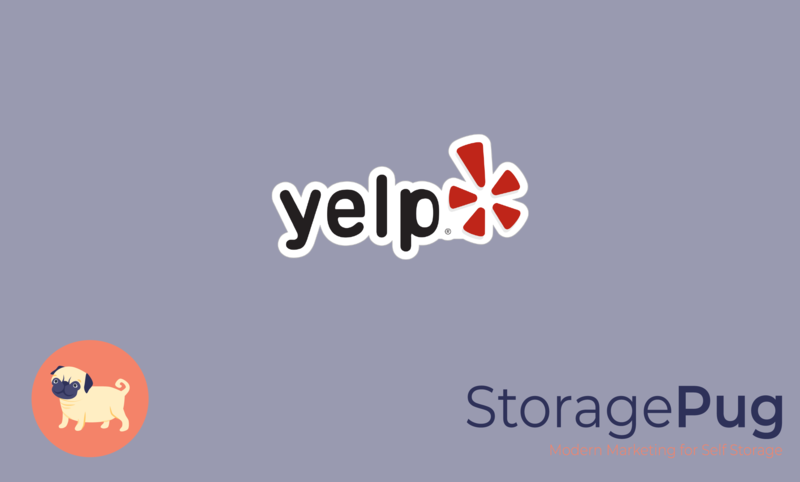 Every business gets negative reviews, and your self storage facility may get a few as well. It is merely the nature of the beast. The key to mitigating the effects of a negative review lies in how you respond to it. Research shows that engaging positively with dissatisfied customers can lead to repeat business—almost 70% of unhappy customers will give a business another chance after receiving a helpful response to a negative online review. So how do you do turn a negative review into a positive? Follow these steps. Respond politely and make sure the reviewer knows you heard them. Although you may be upset by what was said, don’t respond emotionally in the heat of the moment. Keep your communication professional and polite. Make sure the customer knows you heard their complaint without making excuses for what happened. In other words, empathize—don’t explain. The solution can be whatever is suited to the specific situation—from an apology, discount, refund, or policy change. The goal is to defuse the situation and get an opportunity to win back the customer’s business.  As quickly as possible, take the discussion offline. 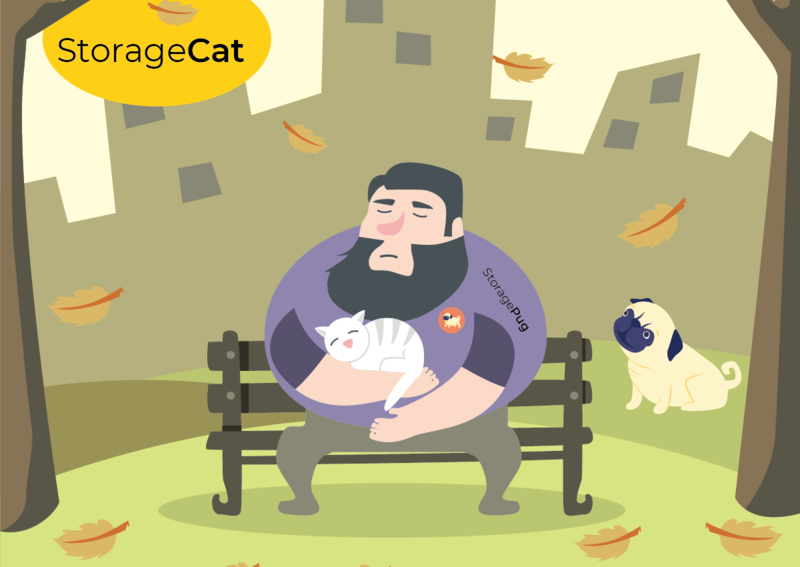 You don’t want to go back and forth with an unhappy customer in a public forum. “I’m sorry to hear that you weren’t happy with our service/policy/bill, etc. By engaging politely and positively with negative reviews, you’ll demonstrate to other customers that you take reviews seriously and are seeking solutions. You will mitigate the effects of the negative review for everyone who reads it -- another reason why you want to respond to all reviews (negative and positive). You don’t want to only respond to negative reviews because it gives a sense that you only care about unhappy customers. You should make it evident that you value all customers. Feedback from online reviews can be used to improve your business. Be open to the fact that customer complaints may be highlighting problem areas or “blind spots” that should be addressed. Perhaps a policy is unclear and causing confusion, which is why a customer complained about it. If so, this might be an opportunity to review the policy and make it clearer. Always be open to using negative reviews as a springboard to improve your business. Additionally, positive reviews can be helpful in marketing your facility. If you get a few particularly glowing reviews, perhaps you can feature them on your marketing materials (after getting permission from the reviewer of course). 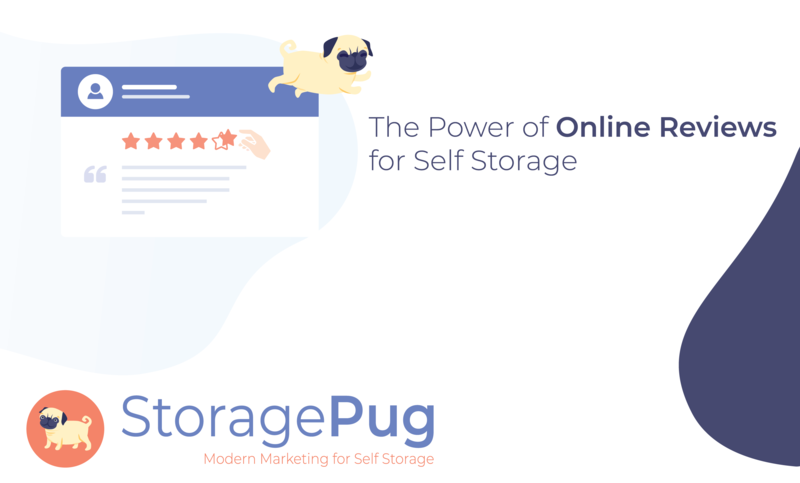 Be sure to talk with StoragePug about how we can help with managing your online reviews and incorporating them into your marketing website. Showing off good reviews on your website is a great way to attract new tenants. 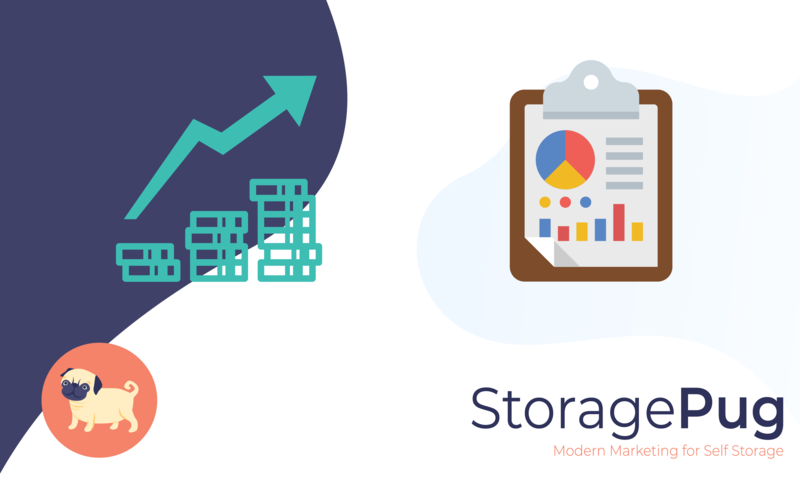 Self Storage Kiosks vs. Marketing Websites: Which is Better for Your Self Storage Facility?